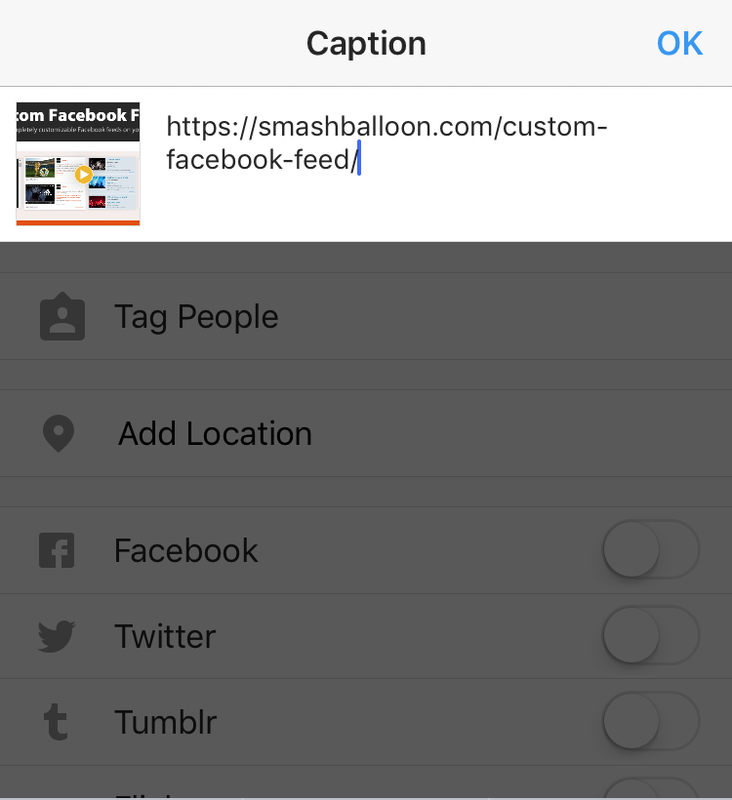 If you would like to create “Shoppable” feed, where the images in your feed link to other pages on your site rather than back to Instagram, then use this tutorial. 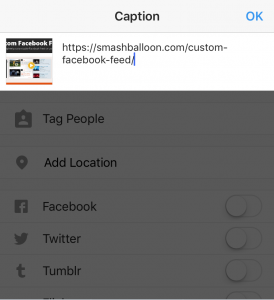 Please note that this feature is available in version 2.4 or higher. 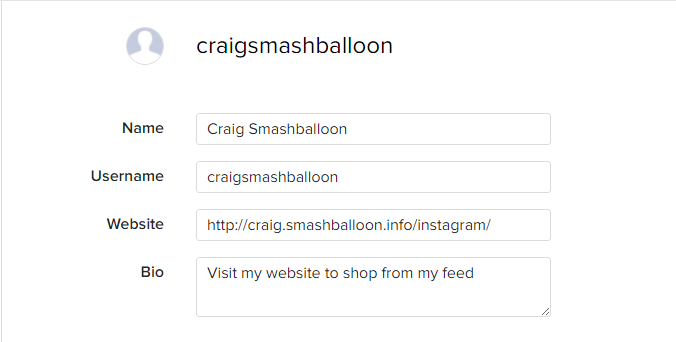 4) If you’d like to encourage traffic from your feed on instagram.com back to your website, you can add a link to the page with your “Shoppable” feed in your profile.